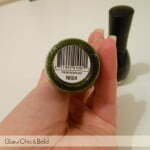 Today I’m going to tell you about my experience with JB Cosmetics, a company that offers to professionals an alternative nail care for nails. 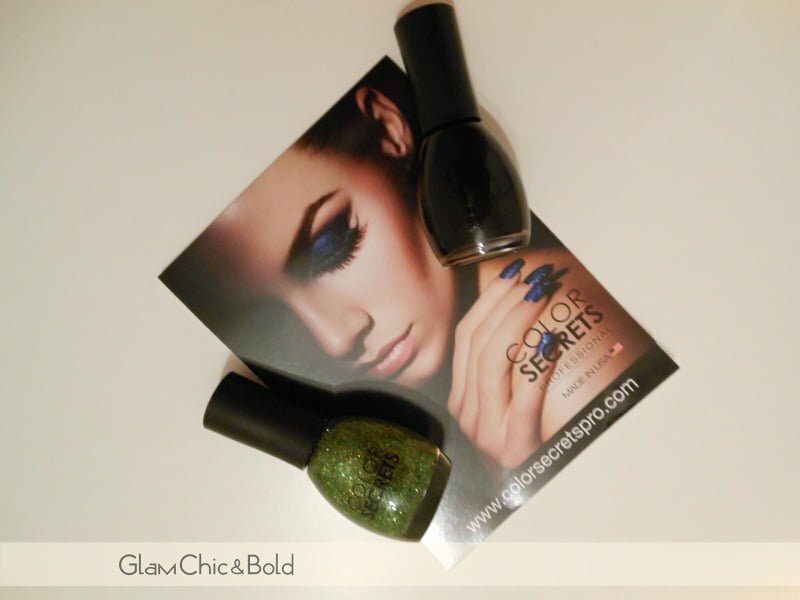 Mrs Jenna Von Schlegel, the Internet Marketing coordinator of Jb Cosmetics, sent me two magnific nail polishes of the new line of nail polish and appliqués Color Secrets Professional. 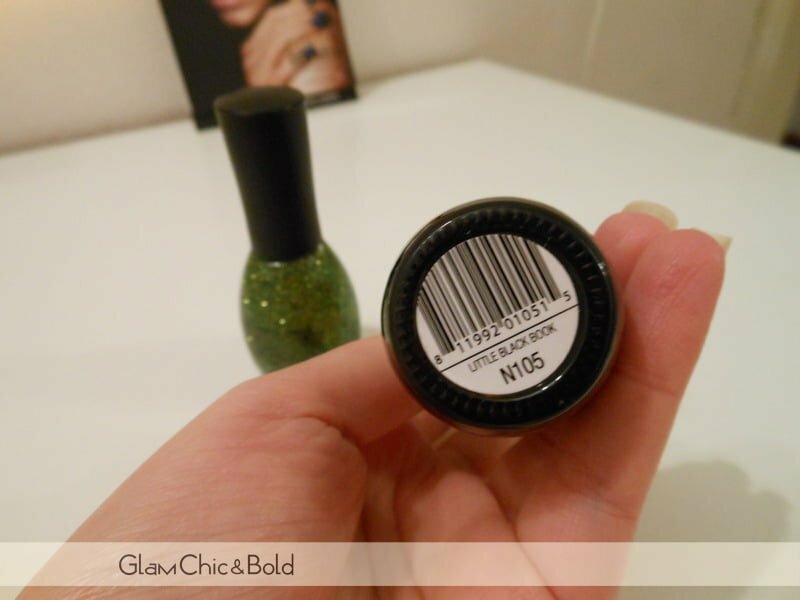 This is the first review for my new section “Around the world”, a section of my blog where I’m going to speak about the cosmetics brands in the world reviewing their products. 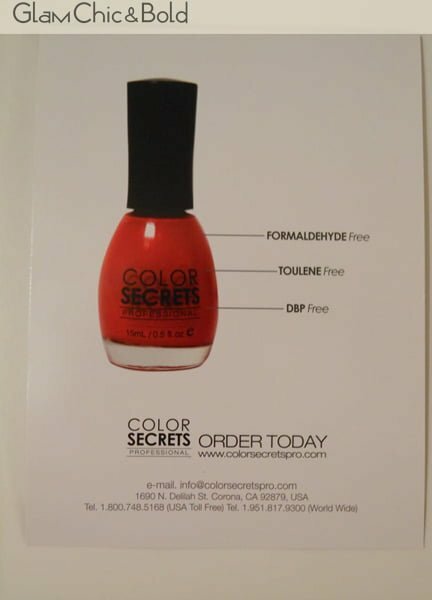 As I told you, I tested two nail polishes of the new line of Color Secrets Professional, a brand made by the Californian company Jb Cosmetics. 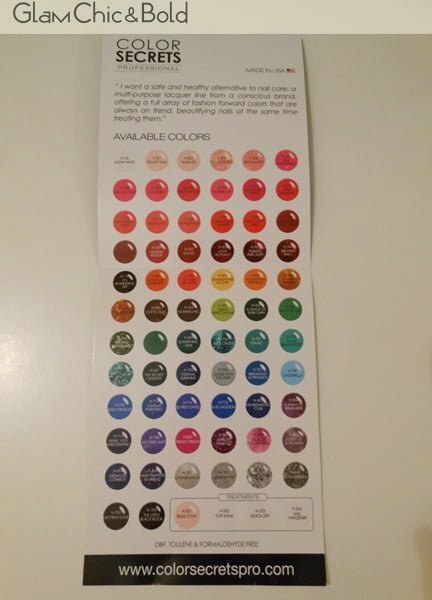 The company is the leading developer and manufacturer of pharmaceutical-grade treatment cosmetics and eyelash treatments, but today I’m going to tell you what I think about these nail polishes. 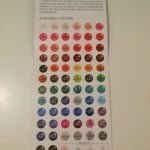 In the new line of nail polishes you find 68 brilliant colors – some of these are glittered – and 4 treatments for the nail care. 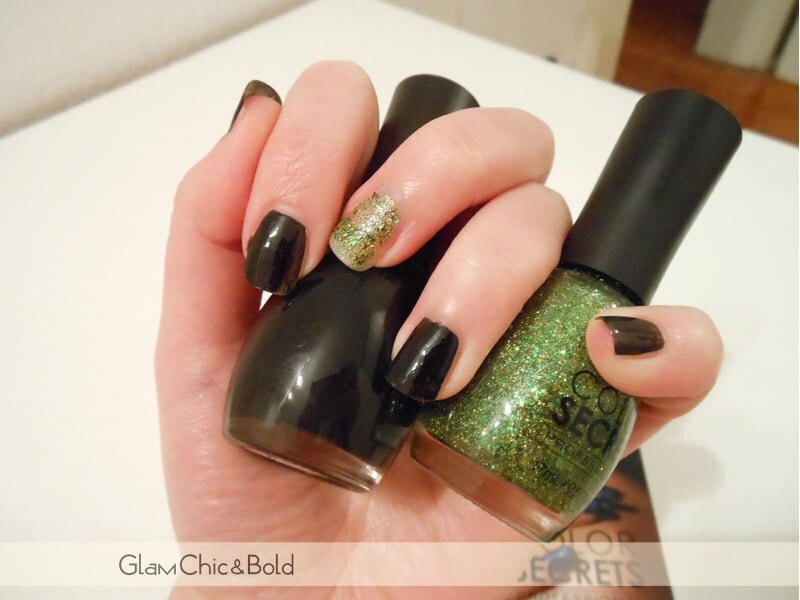 I could test two nail polishes by Color Secrets Professional: Finding neverland N604, a beautiful glittered green (best designed for Nail Art, because I didn’t like it without another colour), and Little Black Book N105, a black laquer. 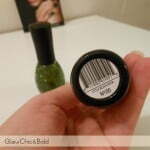 All of these nail polishes are free of DBP, toluene and formaldehyde. 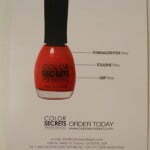 Both of the nail polishes of Color Secrets Professional are enough resistant and the color is perfect for every outfit: you can use this color for an important event or for your daily life, giving a touch of elegance to your nails. All products made by JB Cosmetics can be found throughout fine salons and spa retailers, medical practice offices, beauty academies and designer department stores overseas. 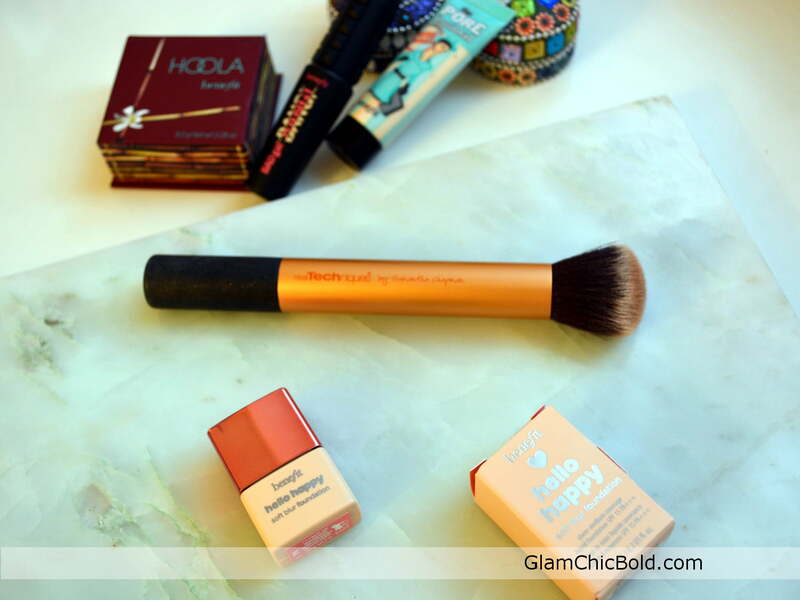 Have you tried these products? 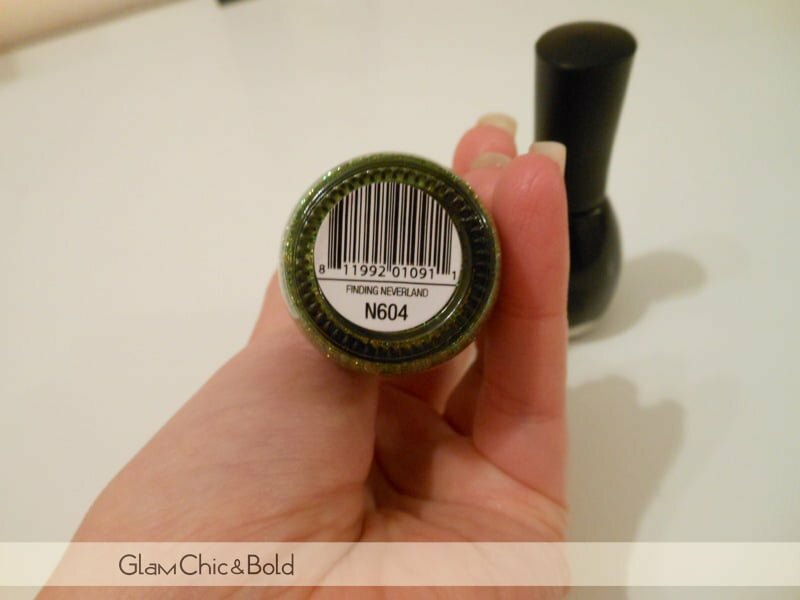 What do you think about these nail polishes? 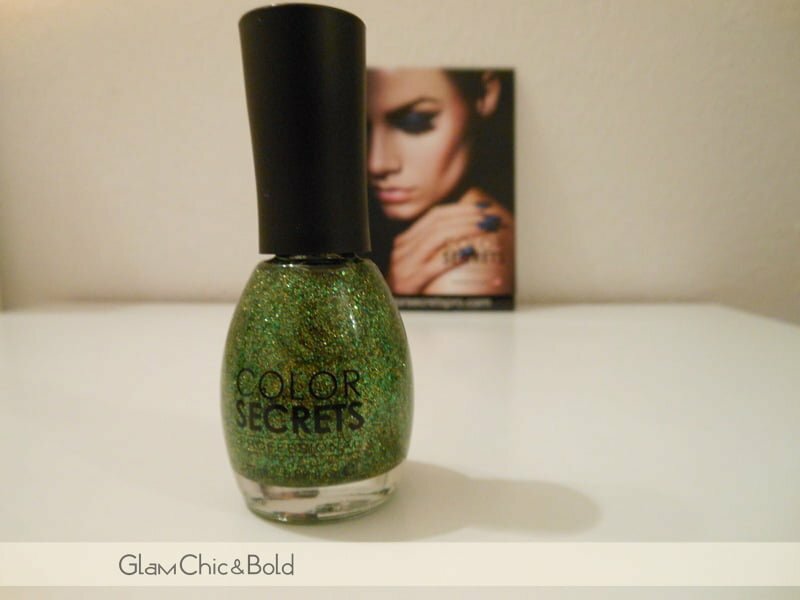 Molto particolare questo verde , non conoscevo ancora il brand Cosmetics JB . 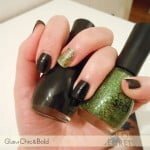 E’ vero  Però io te lo consigli su una nail art perchè da solo sull’unghia non mi convince molto! keep up the great piece of work, I read few posts on this site and I conceive that your web site is very interesting and has got circles of wonderful information.Valuable information and excellent design you got here! I would like to thank you for sharing your thoughts and time into the stuff you post! Wonderful tips.. I will follow your Rss from now. Your style is really unique in comparison to other folks I have read stuff from. Many thanks for posting when you have the opportunity, Guess I will just book mark this web site. Nice post. I understand something alot more challenging on distinct blogs everyday. It’ll always be stimulating to read content from other writers and practice a little something from their store. Nice post. I discover some thing alot more challenging on different blogs everyday.